Kids Can Make a Difference! When it comes to history, even kids, teens, and young adults can play an important role. Check out this famous American to learn more hero. His greatest achievement for the Americans fighting for independence did not happen on the battlefield but in the French Palace at Versaille. 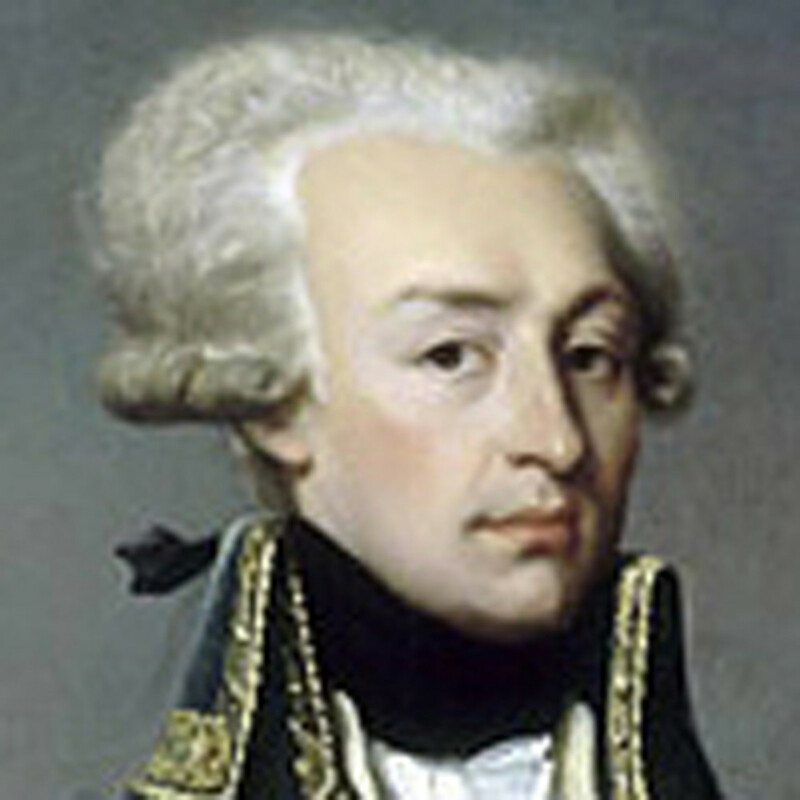 De Lafayette helped convince the King of France, to send reinforcements and financial aid to the struggling Patriots. Many think that without the aid of Gilbert Du Motier, the American Revolution would have been lost by the Colonials. Not bad for a 19-year-old! This entry was posted in Cool Stuff and tagged American Independence, American Revolution, de lafayette, George Washington, Marquis de Lafayette, United States of America by Cindy Espeseth. Bookmark the permalink.